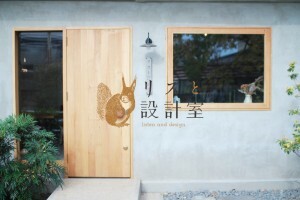 I named a new-born architectural firm, designed the symbol mark, business card, envelope, sign of it and wrote a philosophy poem. The firm set up in Matsumoto Japan in May 2015. 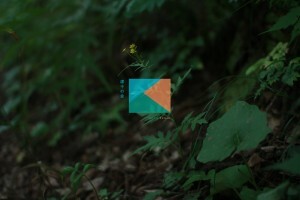 Designed the CI and business cards of the NGO ‘TAKAO KENJU’ protecting the nature of Mt.Takao in Tokyo. 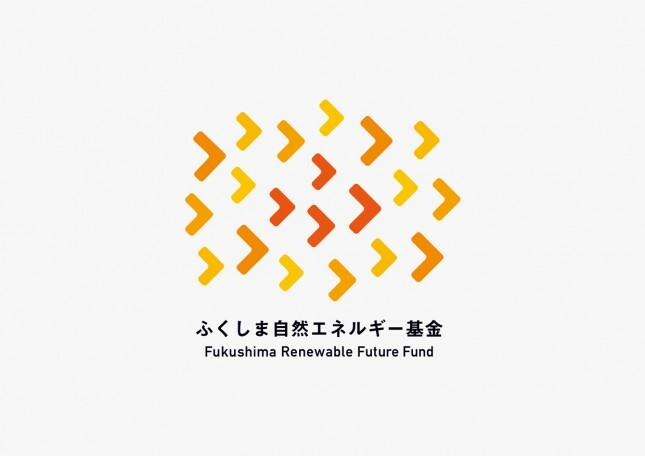 Designed the logo and some official tools for appeal for contributions of the general foundation Fukushima Renewable Future Fund. 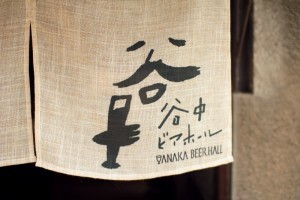 I designed a symbol mark and logo of a new-born beer hall at new community “Uenosakuragi Atari” in Tokyo Japan in March 2015.